With around 1 in 100 Americans suffering from celiac disease, it is important that they can eat the right foods so not to cause a reaction. But why does that mean that you shouldn’t be able to enjoy some delicious dishes? Plus, if you’re a whizz in the kitchen it would be a shame not to show off your skills! Don’t worry though; the dishes here don’t require chef-level expertise! This hearty dish is an excellent comfort food for many! 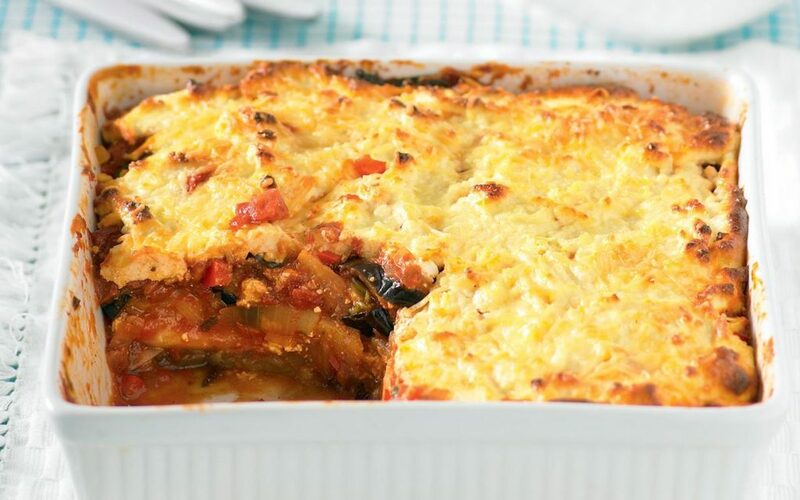 While similar dishes, like macaroni cheese and lasagna, may require gluten-free versions of ingredients, moussaka can be made without shelling out on extra ingredients! The bechamel sauce is the culprit in this recipe for causing an intolerance. However, it can, in fact, be made with just cornflour and milk. Add in some spices for flavor and a handful of parmesan and voila – the perfect winter warmer for any night! The perfect addition to any veggie or meat-free Monday enthusiast! 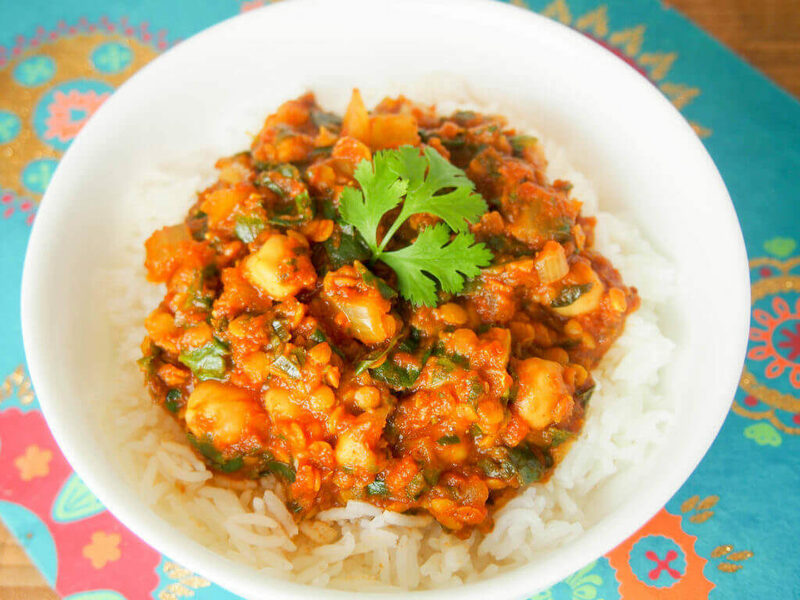 Lentil curry is not only super delicious, but it’s also naturally gluten-free. You can even have a side of rice and enjoy the whole meal without the need to avoid any of it! The curry can be made as creamy, thick or thin as you like, and bulked up with vegetables or left in its natural form. Curry is incredibly versatile and very yummy indeed! 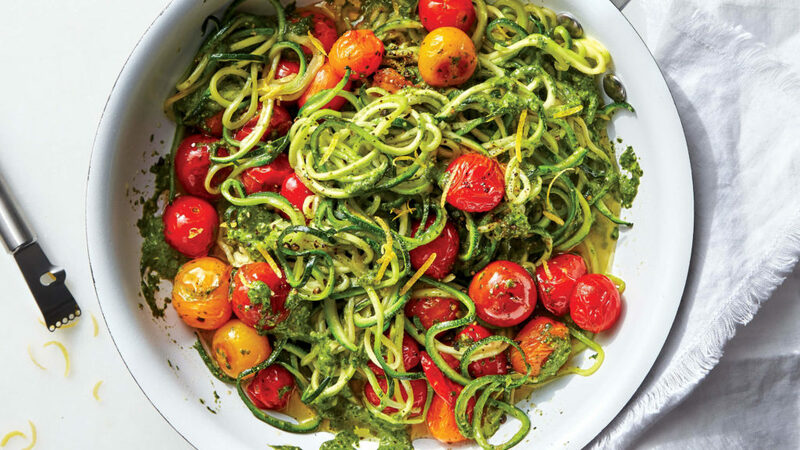 If you are up for a bit more of a cooking experience and want to dust off that spiralizer you bought a couple of years ago, that’s still in its original box and pushed to the back of the cupboard; then zoodles may be the meal for you! The zucchini equivalent to spaghetti will give you a gluten-free version of the dish, as well as being able to boast your incredible cooking skills! Once all ready to go, the noodles cook quickly and can be accompanied by any number of sauces. Tomato, a cornflour cheese sauce, or even pesto can be added to the dish to tie it all together. 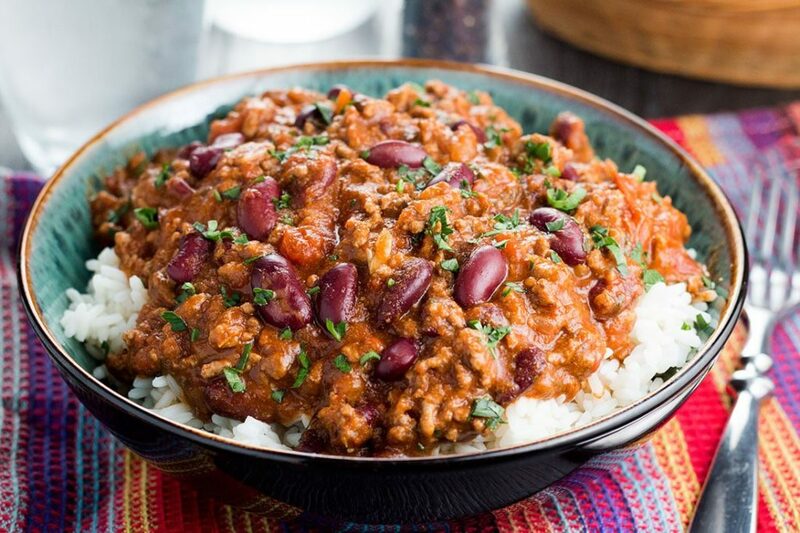 As long as you check the labels on the bean cans (as they can contain traces of wheat), then chili is a perfect supper for any day of the week. Loading up on rice and the sauce, you can tailor the spice levels to suit your needs and enjoy this family favorite perfectly. If you really want to spice things up, you can even try swapping out the beef mince for chicken or turkey instead! 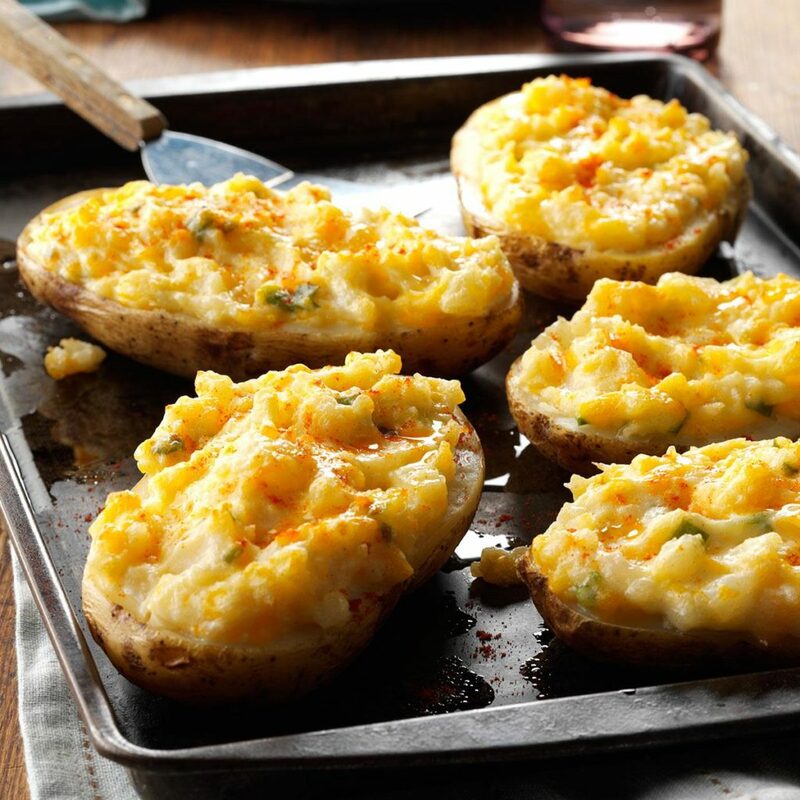 Baked potatoes, or baked sweet potatoes, can be a brilliant way to enjoy a warm meal for lunch or dinner. With both varieties being completely gluten-free, it leaves free rein for the choice of topping! Tuna is always a favorite when it comes to topping off any potato, but chili and cheese also make excellent accompaniments to the dish! 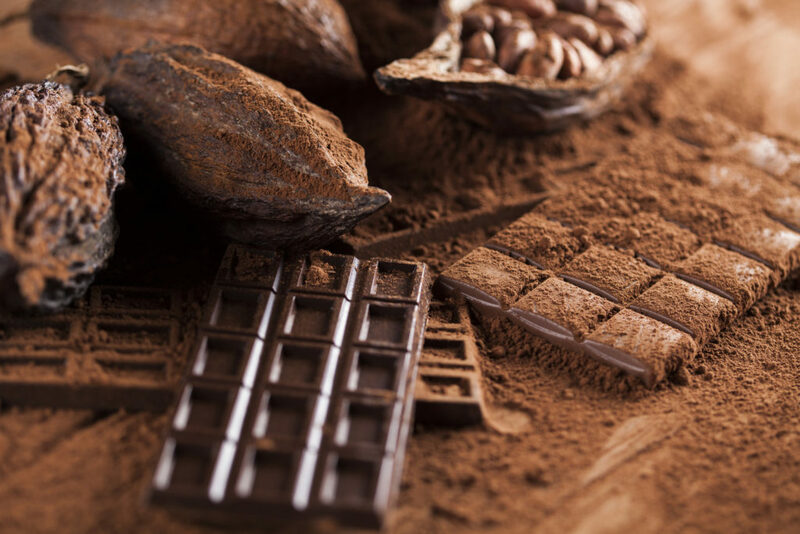 As long as you double check the label, chocolate can be gluten-free and therefore turned into all those yummy desserts (the best part of the meal!). Swapping out flour for cornflour opens any gluten-free diet to enjoy chocolate cake or chocolate pots happily. These delicious desserts are enough to get anyone smiling around the dinner table, and have the perfect amount of sweet after any meal! Enjoying food doesn’t have to stop because of intolerance, and here it proves how you can continue to enjoy all your usual food without having to spend out on special gluten extracted foods! Going gluten-free can hopefully become a more natural jump and lead to a happier eating life!